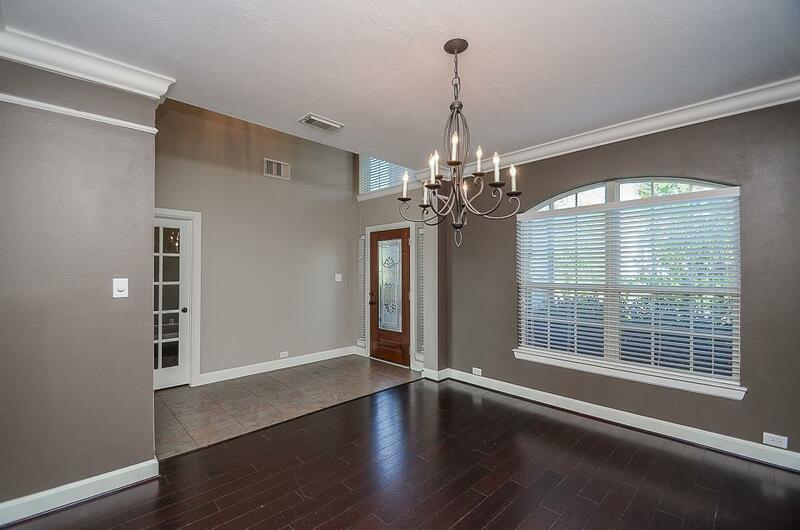 Stunning David Weekley 5 bedroom home in Cypress Creek Lakes. Immaculate Kelso floor plan...very open with tons of upgrades! 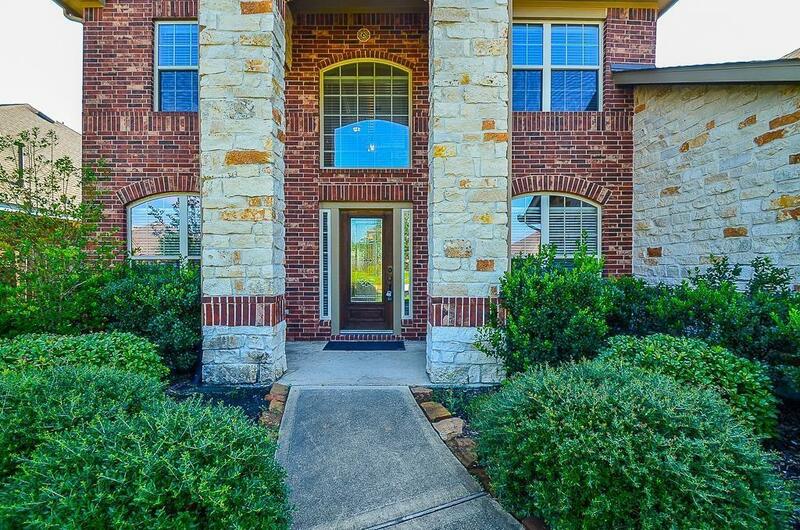 Dark Mannington wood floors in dining/study/family room, granite kitchen AND baths, stainless appliances, covered back patio, sprinkler system, no back neighbors, and tons of room! 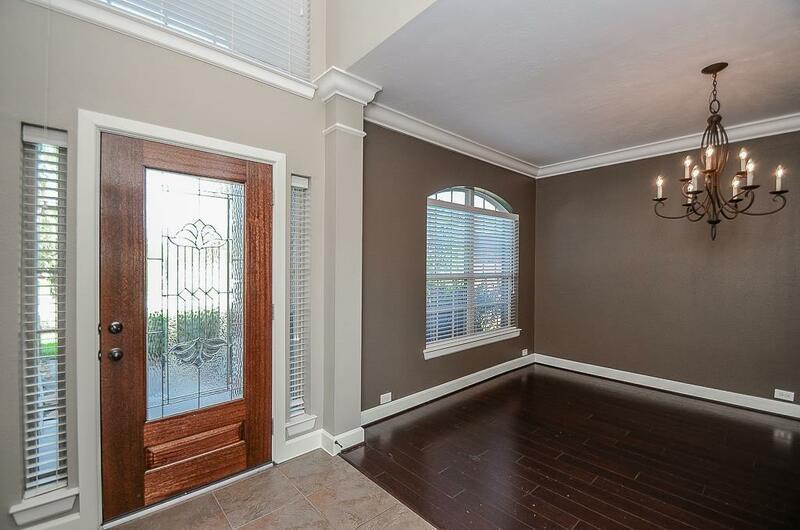 Fresh paint throughout and recent carpet in bedrooms and entire upstairs. This one will not last long. 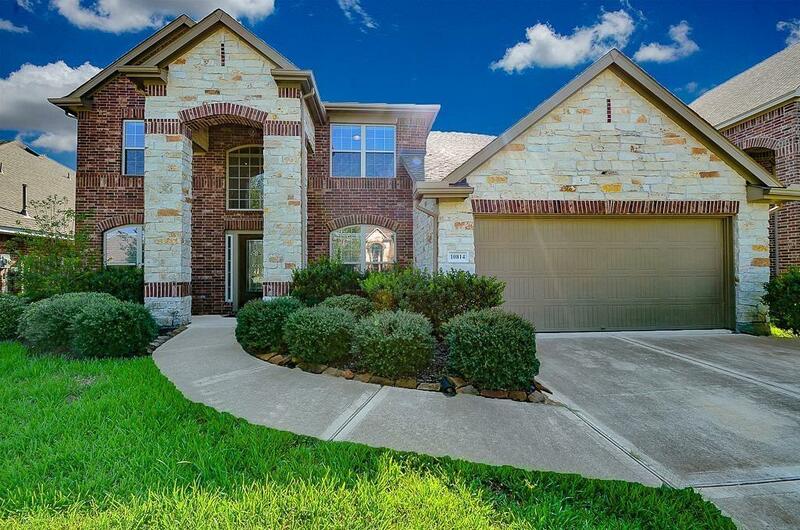 Great neighborhood amenities and award winning CyFair ISD. Pet Deposit Description Call With Questions.